This is our official website. you love to explore our planet? 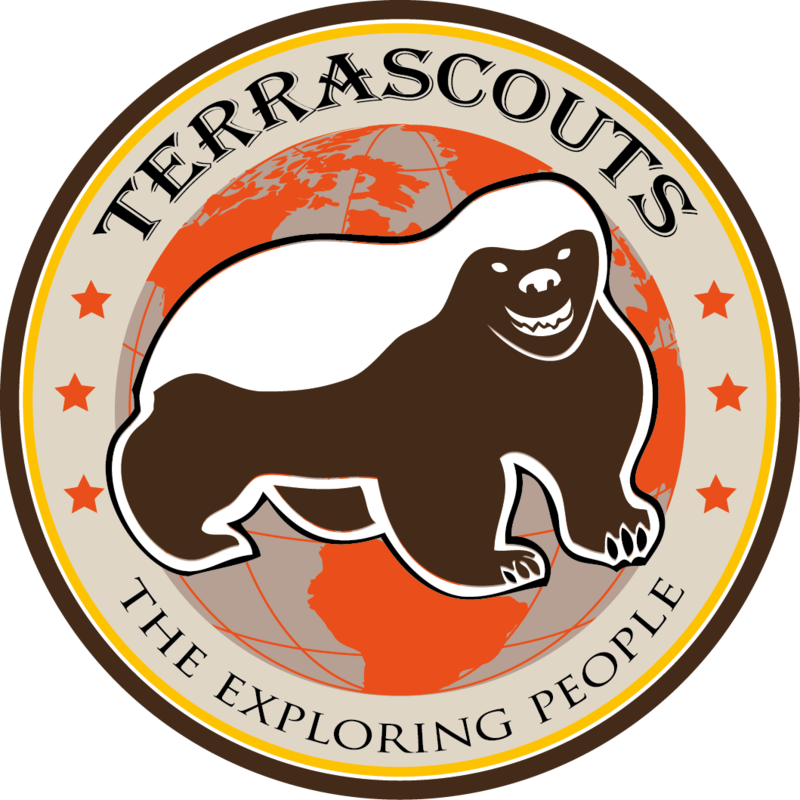 Become a terrascout and show your attitude! We are no company, no organisation, no club, no secret association. We are only connected through our passion. a passion, that brings us to places far away from home. we travel, we explore, we scout. Download our logo as png or pdf, to create your own shirts, hats, stickers. All you globetrotters, earth explorers, TerraScouts - come together: 7th - 9th August 2015 near Pegau (South of Leipzig), Germany. For details visit www.offroadfestival.de. Free stickers and free drinks included PLUS the presentation of Klaus Daerr about traveling and the movie "Herr Lehmann - Auf 4 Rädern um die Welt".